Next up … The Occasional Superstar aka Fabian. 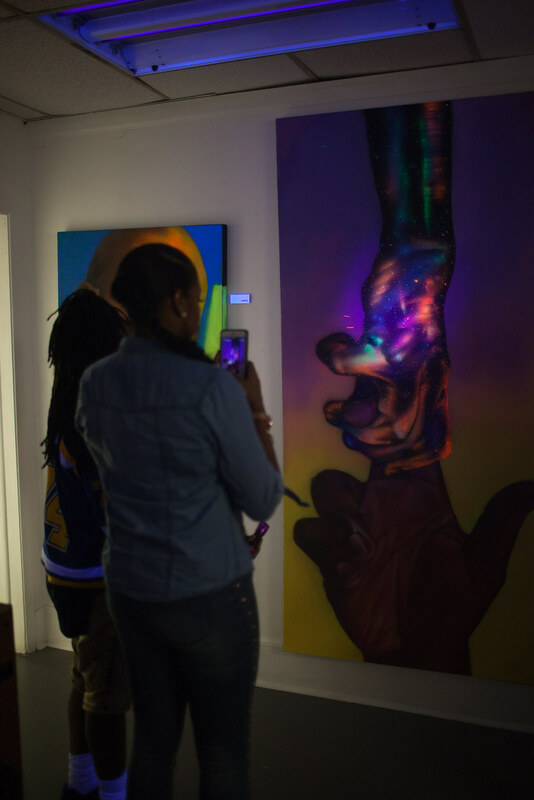 Presented his show at FDA ARTlanta gallery we had a chance to capture all the fun vibes. Check out the video and photos below. Fabian Williams will have over 60 drawings on display. Some of the drawings are the sketches behind Fabian’s iconic street art though out Atlanta. Don’t miss your chance to own a piece of history.